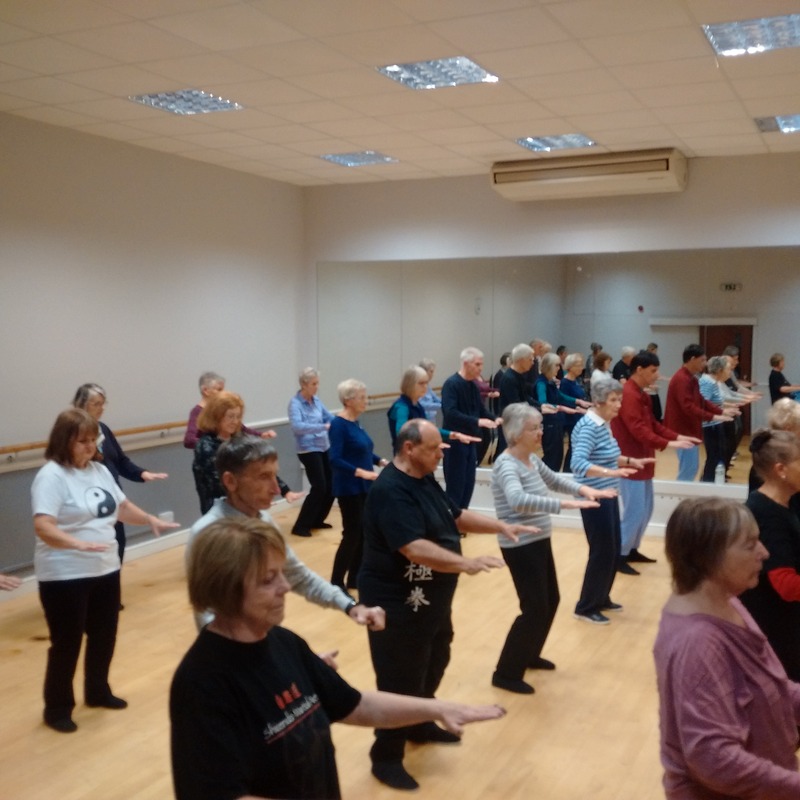 Shi Zen Do is in partnership with the Adult Education running Tai Chi sessions at Gravesend, Dartford and Sevenoaks, these classes have to be booked through the Adult Education. 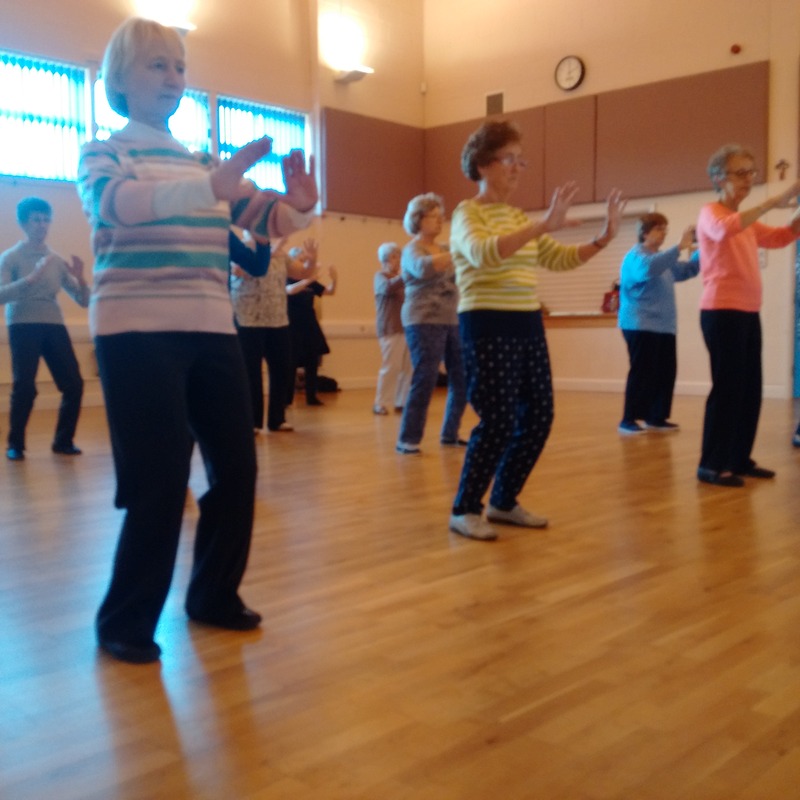 Shi Zen Do Tai Chi has been in partnership with Adult Education for a number of years with some of the students enrolling many times; in fact some have been with us since we started with this partnership. There are normally two main sessions at each centre which include beginner level and advance level and run for hour and follow school term time. Please visit the Adult Education web site to view courses in your area. 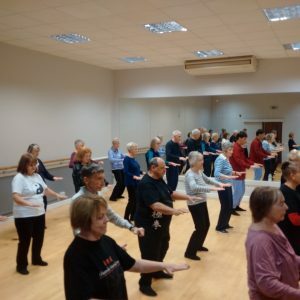 The class session starts with warm up Zham Zhong standing pole exercise then into the Tai Chi form training, trained on a weekly baisis to learn the sequence which is a pre-set form strung together to form a continues unbroken form. 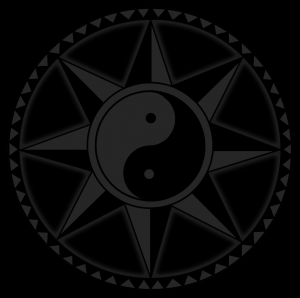 The benefits of training Tai Chi include, balance, posture through good body alignment and coordination also developing with a sense of well-being, thus with confidence you grow stronger and more flexible promoting self-awareness and fulfilment. The other important aspect is the social part that Tai Chi plays on a weekly basis, meeting others with the same interest and a sense of belonging to something where everyone is developing through the various exercises. 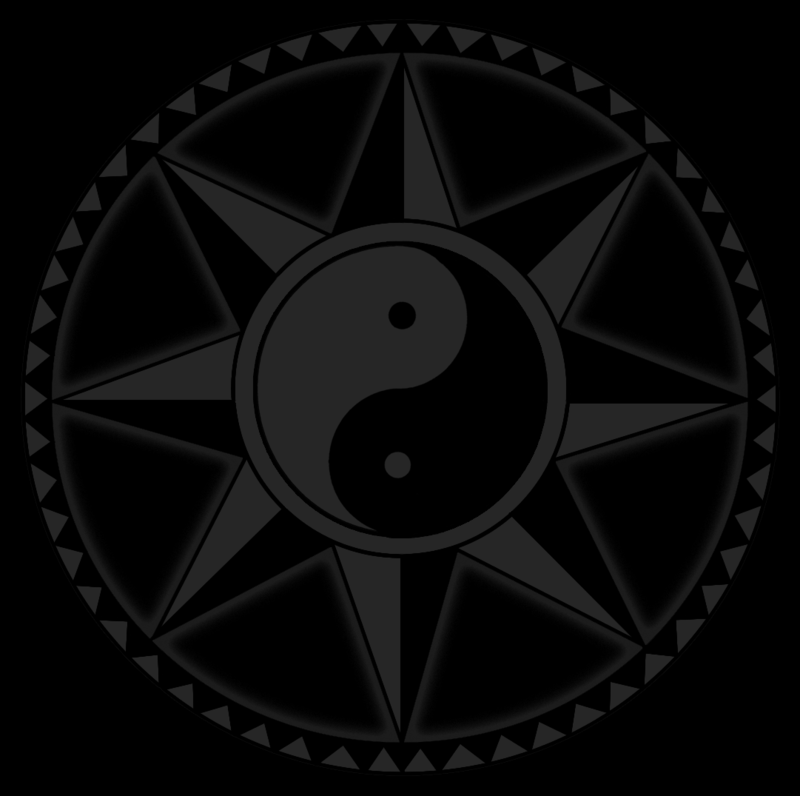 Having common goals with other students is highly valuable in developing your Tai Chi with others in class. Having this sense of well-being will also help with confidence as you grow stronger and more flexible promoting health fittness and self-awareness.